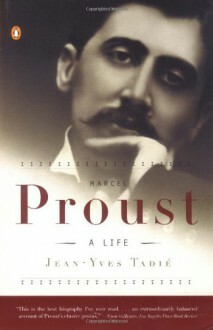 A bestseller in France when it was originally published to great critical acclaim, this monumental biography of Proust makes use of a wealth of primary material only recently made available. The book provides a scrupulously researched and engaging picture of the intellectual and social universe that fed Proust's art, along with an indispensable critical reading of the work itself. The result is authoritative, magisterial and a beautiful example of the art of biography.